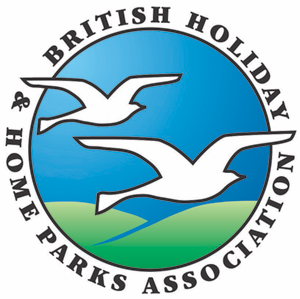 A family friendly holiday home park which is family owned and run nestling on the banks of the River Blackwater Estuary.New and used homes for sale.Licensed bar/ restaurant. A12 Colchester exit Hatfield Peverel (B1137) T-junction left Maldon.Roudabout B1019 Maldon B1018 Maldon. B1022 Tolleshunt D'Arcy B1026 Goldhanger.2m right Osea Leisure Park.